Winter storm Goliath delivered 7″ of snow to the Midland, Texas region a few days after Christmas. Although it may have put the freeze on airline flights and made road travel a bit more tricky, the weather doesn’t bring everything to a halt. 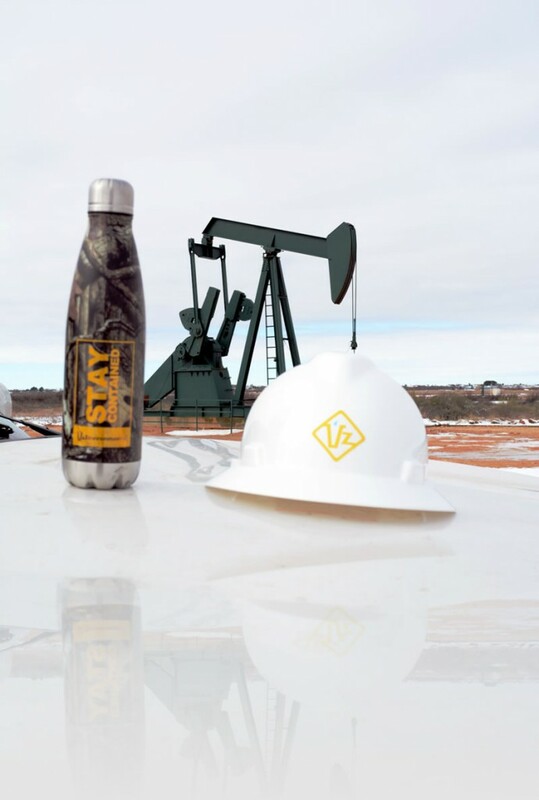 Our West Texas spill containment services representative, Eric Hernandez, snapped this picture while visiting one of his oil field clients.